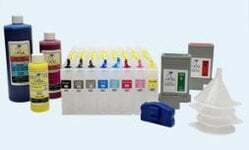 This InkOwl-brand laser refill kit contains all you need to refill your XEROX 106R01389 or 106R01393 cartridge. 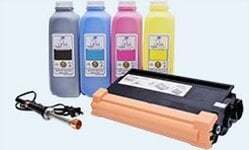 The toner included in this kit will yield 5900 pages of at 5% page coverage. 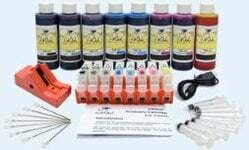 This kit will work for printers bought in North America and Europe. 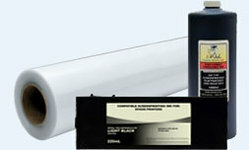 Please contact us for information about other regions.